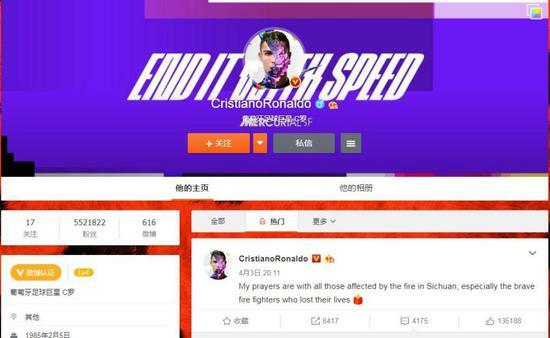 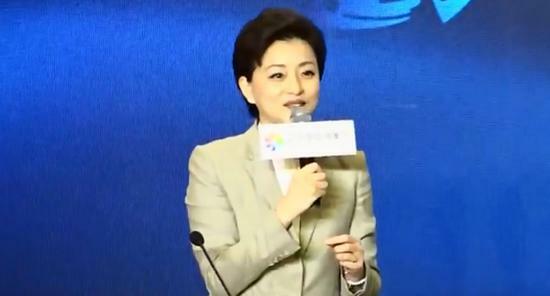 Yang Lan, a Chinese media proprietor and talk show host, said she believes it will be hard for artificial intelligence tools to replace human beings in artistic endeavors. 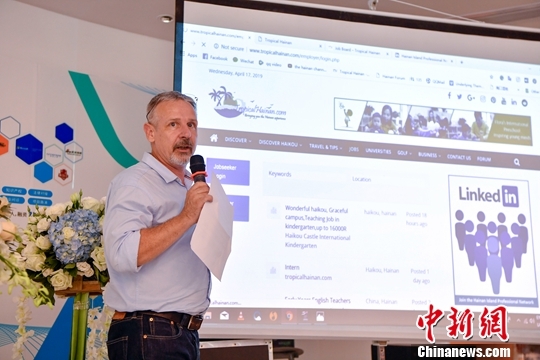 China's island province Hainan has launched an online recruitment database to attract global talent for development into a pilot free trade zone. 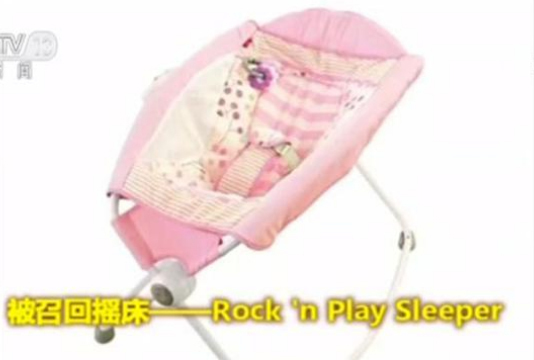 China's market regulator said 13,642 Rock 'n Play sleepers by Fisher-Price will be recalled in China as part of a global move by the company. 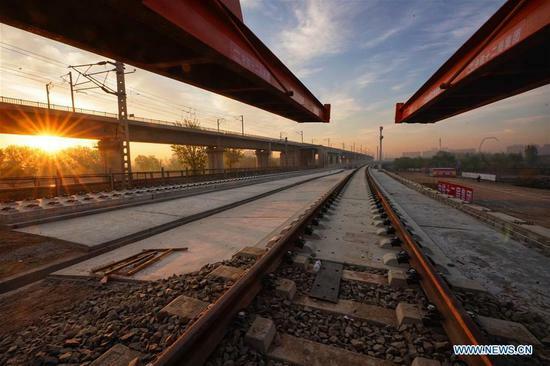 China's BeiDou Navigation Satellite System has been used in laying tracks for the Beijing section of an intercity railway linking the capital with Xiongan New Area. 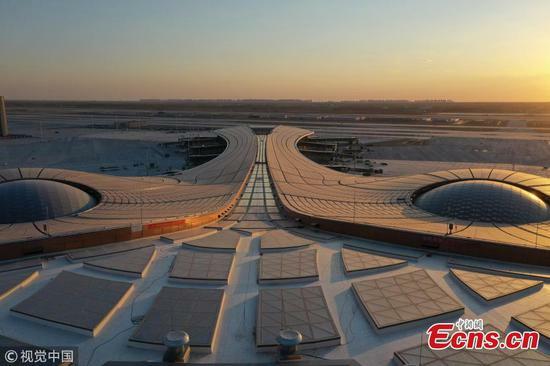 Beijing Daxing International Airport, set to be operational before the end of September, will have an artificial lake to be filled through the collection of rainwater. 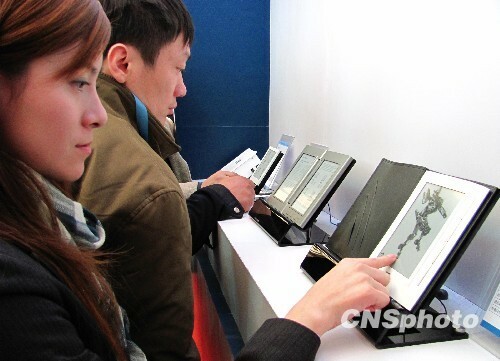 Chinese people on average read 12.4 digital publications in 2018, taking an average 71.3 minutes, according to a report released at the Digital Reading Conference China 2018 in Hangzhou City. 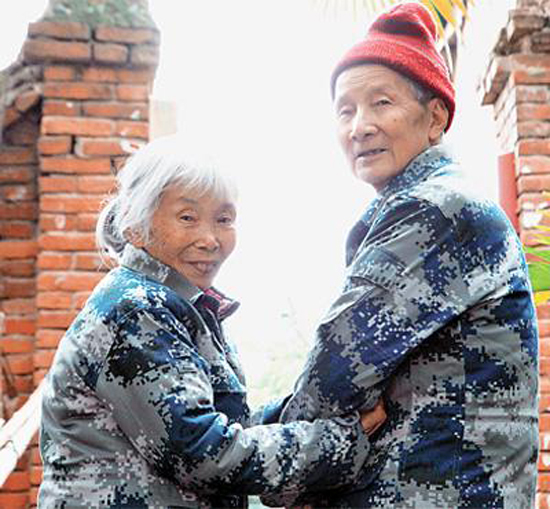 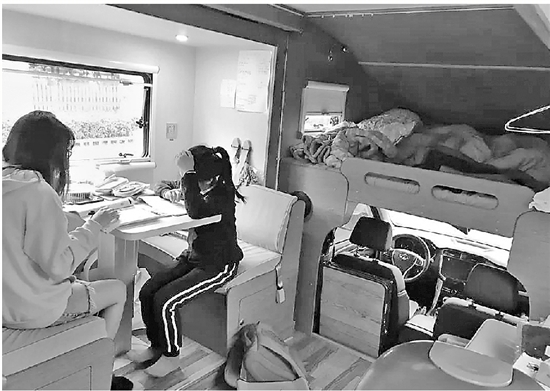 A family in Wenzhou City, Zhejiang Province, has purchased a motorhome for nearly 500,000 yuan ($74,400) so their daughter can live as close as possible to the primary school the family has deliberately chosen. 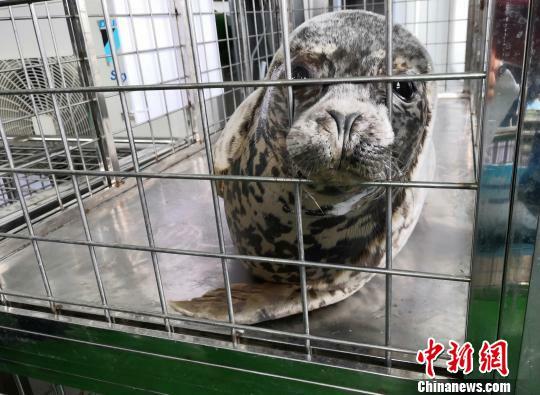 The first batch of 24 spotted seals, rescued during a police crackdown on illegal hunting, were released into the waters of the Bohai Sea in Dalian City, Liaoning Province, on Thursday. 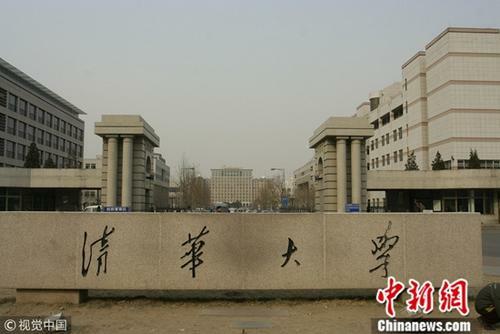 Tsinghua University has announced tougher punishment for serious academic misconduct by students with new rules that specify the consequences for violating academic integrity. 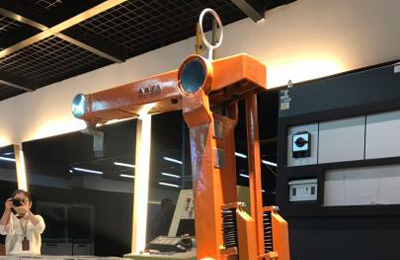 ABB, a world leading manufacturer of industrial robots and robot systems, said the good business environment and governmental support to combine artificial intelligence and the real economy are among the reasons for its increasing investment in Shanghai. 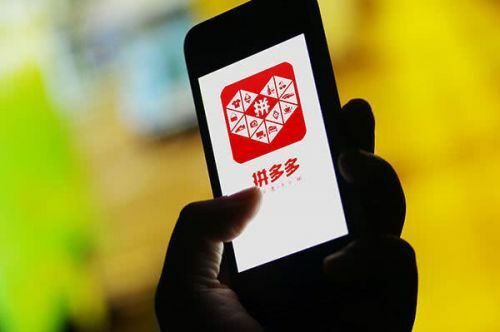 JD.com, one of China's largest e-commerce sites, has called reports that say it is laying off 12,000 employees "completely untrue." 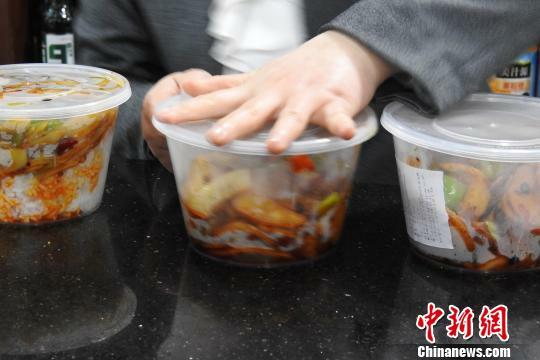 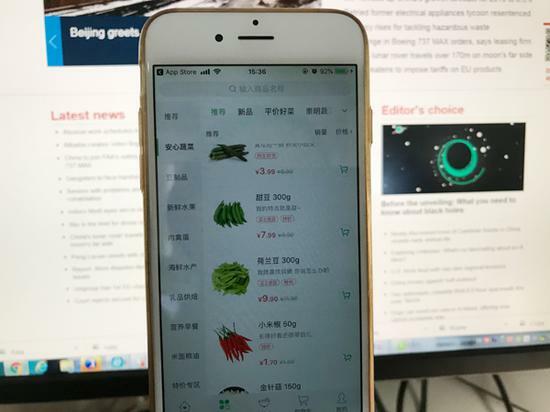 Amid the rise of food delivery services in China, popular mobile phone apps are quickly reshaping the vegetable market in Beijing as both consumers and vendors experience the advantage, Beijing Daily reported. 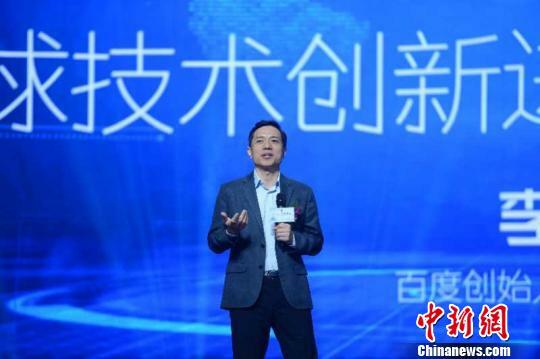 Chinese online group discounter Pinduoduo has denied speculation that Apple dealers have stopped supplying it products. 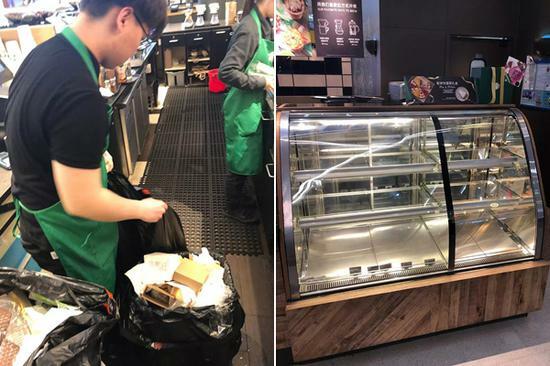 A Starbucks store in Shanghai had to suspend operations on Sunday after cockroaches were found in its pastry display cabinet, The Paper reported. 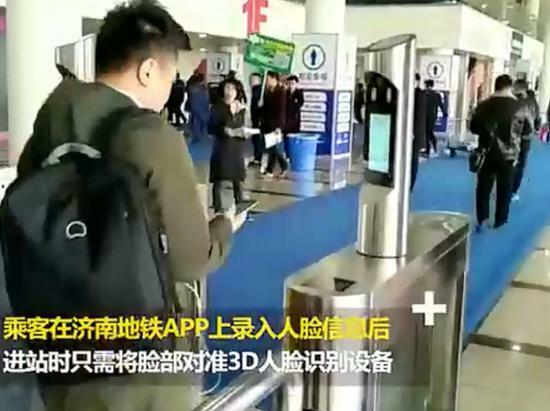 Metro Line 1 in Jinan City, Shandong Province has become the first in China to adopt 3D facial recognition technology. 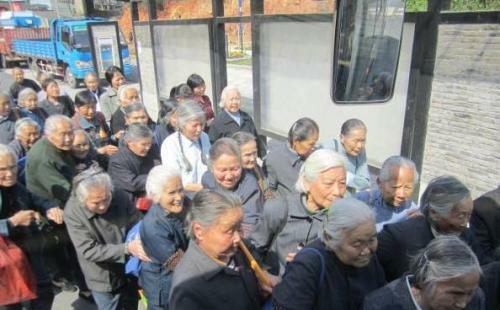 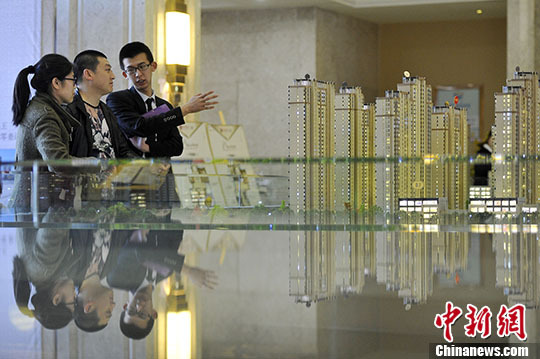 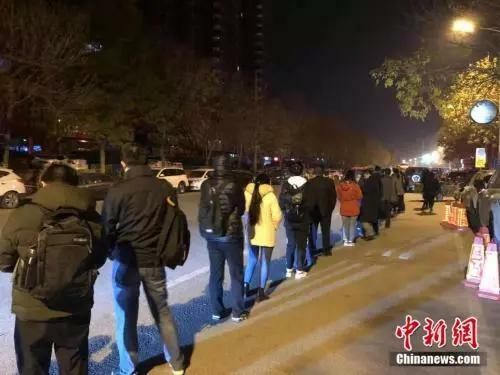 The National Reform and Development Commission, China's top economic planner, has urged cities with a population of 3 to 5 million to relax restrictions on household registration. 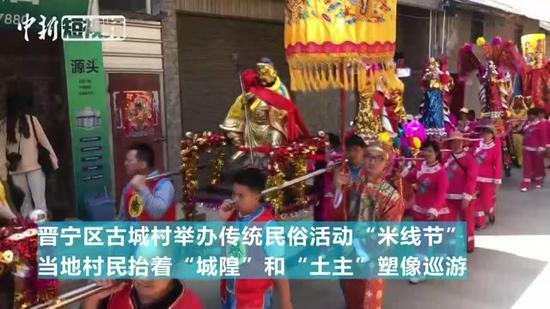 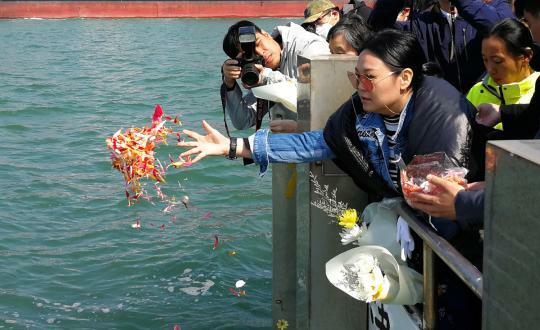 As south China’s Guangzhou City promotes green burials, the number of deceased whose ashes were scattered in the sea rose to 1,034 during Qingming Festival from April 5 to 7, a two-fold jump from the same period last year. 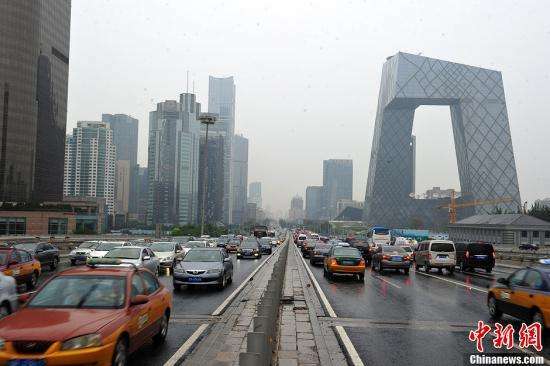 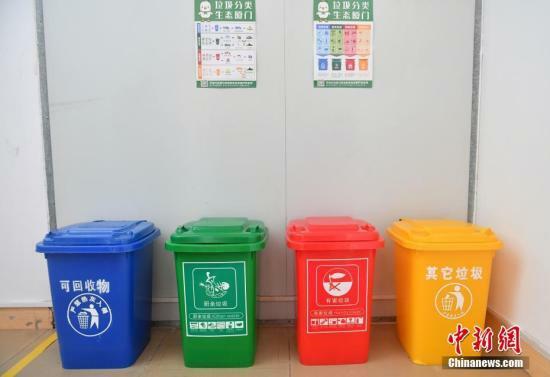 New measures will be introduced in Beijing to promote garbage sorting this year, according to the standing committee of the Beijing People's Congress, the capital's top legislature. 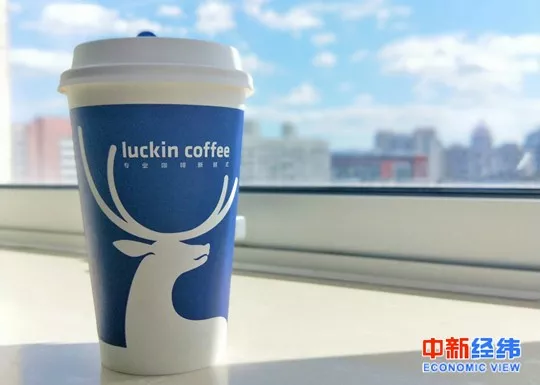 Chinese coffee startup Luckin said its decision to use assets such as coffee machines as collateral to secure 45 million yuan () in debt is a normal business model. 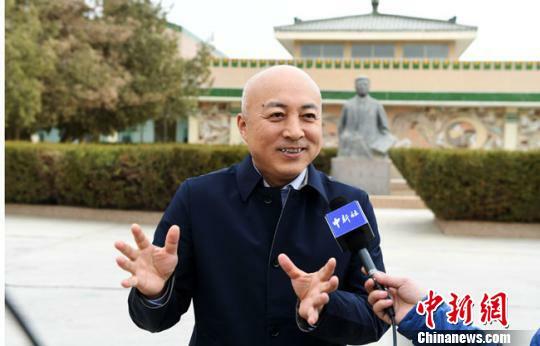 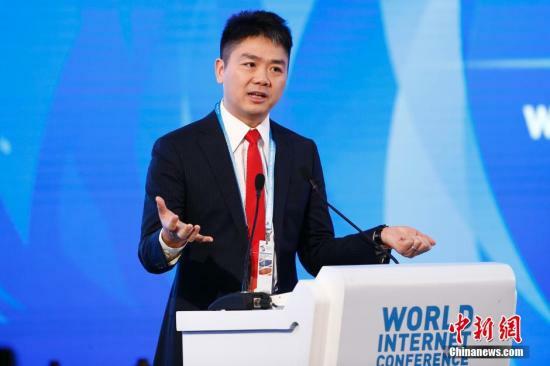 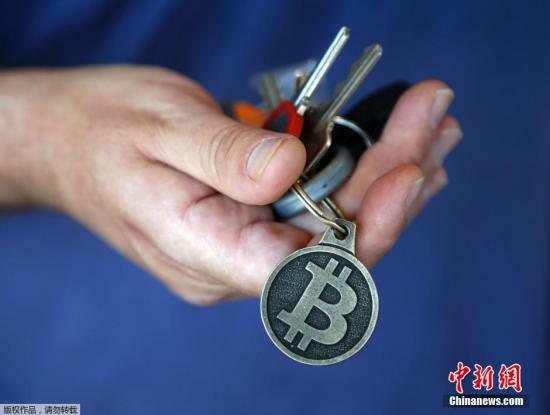 China is gradually playing a defining role in global technology innovation, said Robin Li Yanhong, the CEO and cofounder of Baidu, China's top search engine.